Sometimes cleaning up the scene of the crime helps the healing process. I previously wrote about knowing too much of the dirty details may make forgiveness impossible. Knowing the who, what, where, and when and other dirt can mess with your mind and trigger PTSD-like symptoms. You can choose NOT to forgive. You can BURN the Couch. Serving as Family Law Attorney leads to having information that you wish you did NOT have. From swinging key parties to recreational substance abuse, the surprises just keep coming. I am constantly surprised at what “normal” people are doing, even your neighbors. 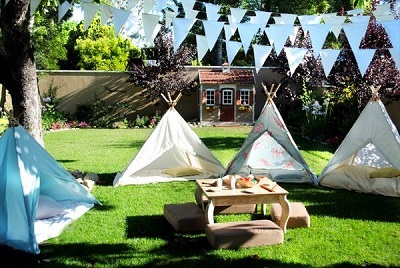 One way to judge your actions is to ask yourself “Do I pass the SleepOver Challenge?” This simple test is whether you would allow your child to go to a sleepover at the neighbor’s house if they were doing what you were doing. If you answer “yes,” then a Judge would likely be okay with your conduct (assuming you are in the bounds of societal norms). If your answer is “no,” then it’s time to re-examine what you are doing. And, if you are engaging in some really bizarre behind closed doors conduct, just disregard this, keep it to yourself and don’t invite anyone for a sleepover. 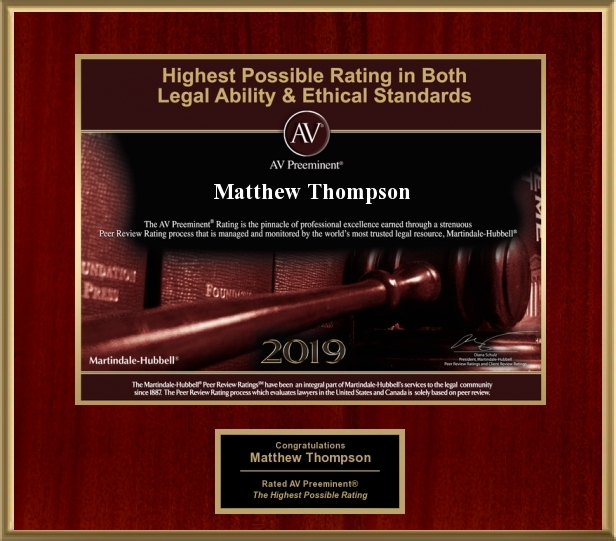 Matthew Thompson is a Child Custody Attorney practicing Family Law in Mississippi.